Ready to find your muse this winter? 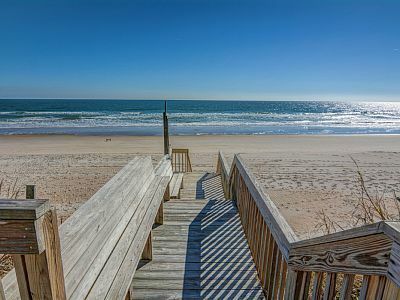 Escape for a weekend of writing on the North Carolina coast. The Winter Beach Writeaway provides inspiration for writers of all levels: beginner to MFA to professional. $400 per person includes all meals, wine, double occupancy accommodations, writing instruction and consultations. Workshop limited to eight participants. For more information on the 2015 Winter Beach Writeaway or to design your own dream Writeaway for yourself and your friends, contact us at writeawaysinfo@gmail.com.